Let me first start off by introducing myself as Exquisite Events’ new blogger, Rebecca Borough. I had the pleasure of working with Nikki on several events from 2009-2010 and now have the incredible opportunity to be in the mix again and record in whatever way I can, some of Nikki and Madiha's fabulous affairs. I will tell you that in the time that I worked with Nikki, I learned an immense amount from her. I learned that every detail matters and she goes far beyond the call of duty. and personally oversees the entire install, making sure that every puzzle piece comes together. Everything revolves around the dance floor! 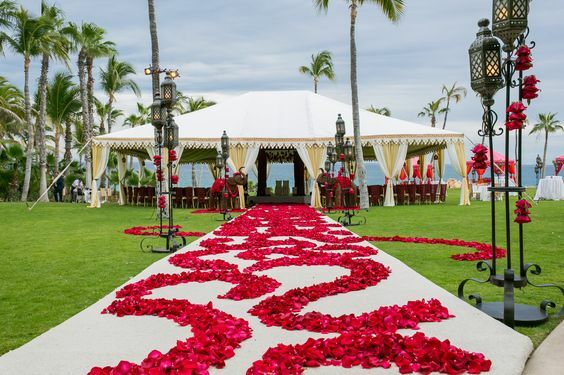 Nikki's vendors know that not until she decides where the dance floor goes, can everything else be placed. She completely transforms whatever space in which she is working so that no two events look the same! From day one meeting with clients, Nikki leaves no detail unattended. From A-Z, Nikki meets all the client's needs and always exceeds their expectations. and to the final production! Working with Nikki I learned that wedding planning is not all glitz and glamour. 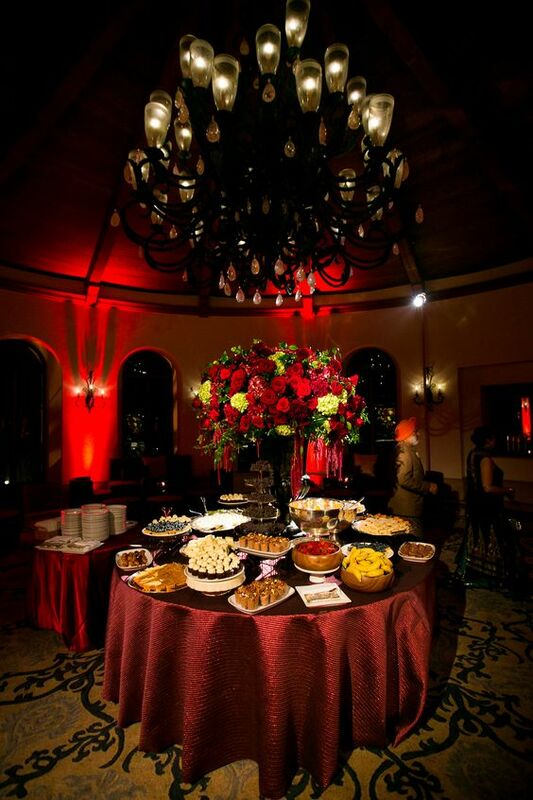 Exquisite Events is present through every moment of setup to tear-down. But when all the puzzle pieces come together and the clients and guests are amazed at the results, it's all worth it. Nikki truly loves what she does and it shows in her exquisite work! Every Wednesday, you can look forward to learning more about the behind-the-scenes of Exquisite Events. You will read not only about Nikki and Madiha’s favorite wedding elements, but also about their tastes in food and fashion, their recommendations for great venues and restaurants, and more about their own lives. 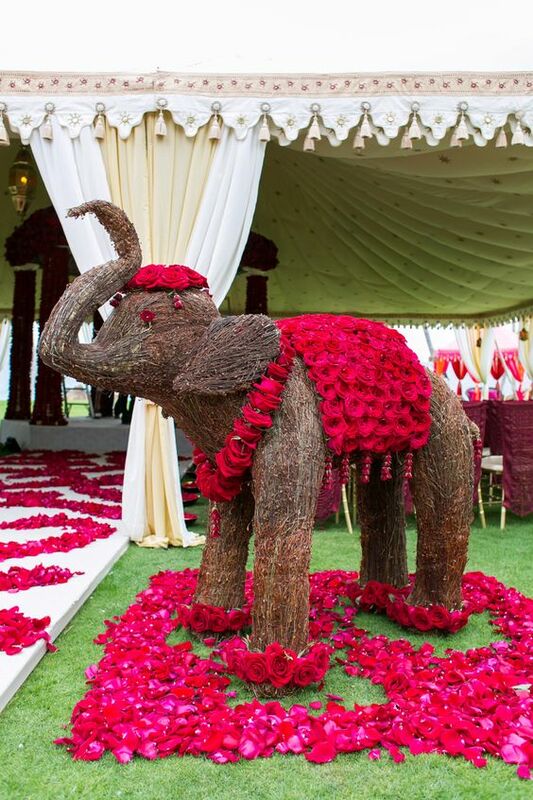 You’ll be up to date on all the latest wedding trends and of course you’ll continue to see what you’re really waiting for - event photos! Happy New Year to all of our faithful supporters! We thought we would start the year off with a short recap of some of the many events we did in 2013. 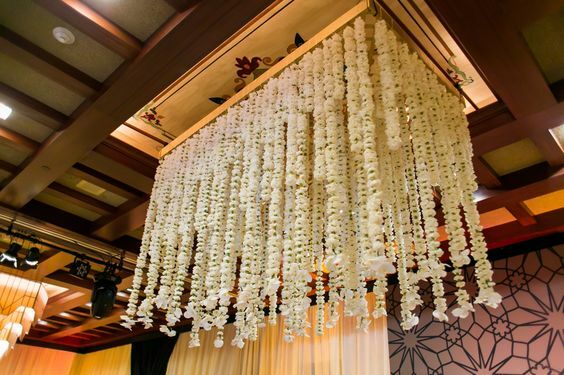 We started out the year with our first event on February 2nd at the Beverly Hills Hotel, where Devkarn and Parveena chose to have the finale of seven days of wedding festivities in Bangkok. 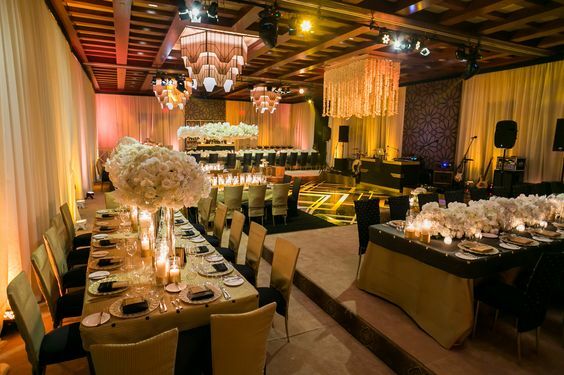 In contrast to the vibrant colors in Thailand, our theme at the Beverly Hills Hotel was platinum and diamonds. For our planning team at Exquisite Events springtime is full of ....well, planning. We are busy attending walk-throughs at all of our favorite venues, meeting with florists and caterers, and helping our brides organize their timelines. Summer always comes quickly though, and we are back to what we do best - running the show! On June 9th we designed and coordinated a Curious George themed first birthday party, for birthday boy Shane at a private residence in Bel Air. The event was complete with colorful balloons and a cotton candy cart! July was by far our busiest month of the year! On July 5th, we had two events - Nikki and her staff headed to Langham Pasadena where Jessica and Parag had both a Hindu and Sikh ceremony, a lunch, and dinner reception and Madiha and her staff spent the day at the Westlake Village Four Seasons where Harleen and Yuvi were wed and hosted a lunch reception. Both events were sensational, as you can see by the pictures, and it should also be noted that we had an elephant and a helicopter all in the same day! 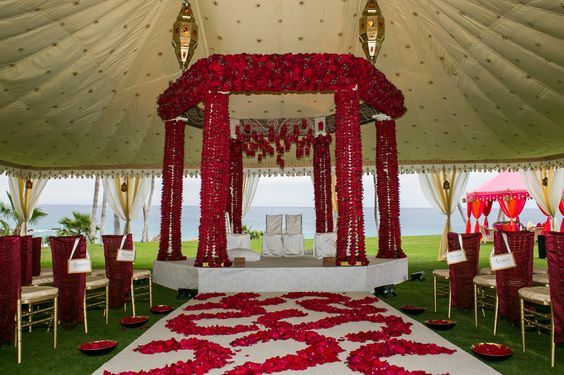 Harleen & Yuvi's Helicopter of Rose Petals! 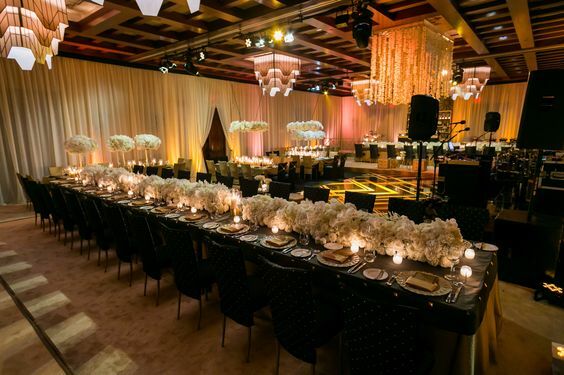 The following day was the reception for Harleen and Yuvi at the Beverly Wilshire, which as you can tell was a very dramatic and romantic atmosphere. July 26th - 28th, we did several events for Jasmin and Arshad and they were Exquisite! On Friday, we held a James Bond themed party at the Montage Beverly Hills. On Saturday, we held the Mehndi and the Sangeet at the Montage Beverly Hills, and Sunday was the big day; Jasmin and Arshad chose the perfect setting at the Beverly Hills Hotel. In August, we coordinated Zeid and Diana's Syrian wedding ceremony and reception at the Biltmore Hotel on the 16th. The pink and purple flowers surrounding the fabulous golden dance floor and the dimly lit room made for quite the romantic ambiance. On the 18th, we did Jabbar and Sahar's reception at the Hyatt Huntington Beach. At this elegant event, the tables were set up in an array of rounds and longs and they were adorned with high and low violet and ivory centerpieces. On September 7th, we hosted the annual DIL (Developments in Literacy) Fundraiser at the Marconi Auto Museum. -Mr. Marconi and Mavis Leno spoke on behalf of the charity, which aims to support the education needs of young children in Pakistan. On November 30th, Rami and Dima were married and hosted a a Jordanian Christian ceremony and wedding reception at the Westlake Village Four Seasons. They even flew in Ragheb Alama (Arab Idol from Lebanon) to perform. We also launched our very own Exquisite Sweet Shop, our customized candy and dessert buffet! We certainly kept busy until the very end of the year! In December, we had several events including a Persian/Pakistani wedding at the Ebell Theater. You'll have to check back for pictures of our December events! 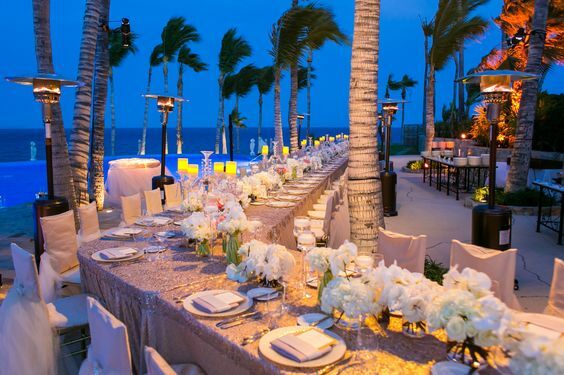 Also in 2013, we were featured in Grace Ormonde twice, began interior design for our clients, planned several corporate events, traveled to Paris, and also ventured to Jeju, South Korea to plan a wedding and special event conference which will take place in 2014. It was a full and wonderful 2013. We are grateful to all of our clients, vendors, and fans. Thank you for reading our blog and we hope you'll keep coming back for what's to come in 2014! 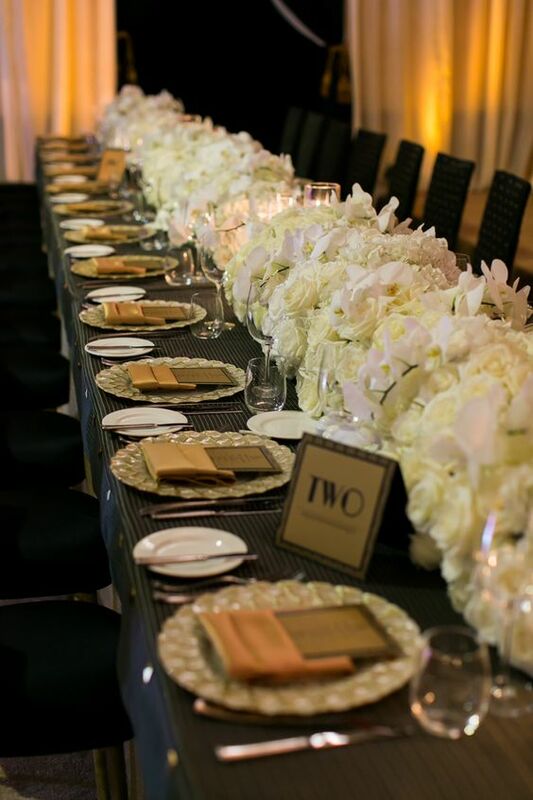 This was a wedding reception at the Biltmore Hotel for one of the most adorable couples, Diana and Zeid. We used lots of blushes, golds and creams to compliment the Gold Room at the hotel. There was an amazing Arab band who had everyone on the dance floor and even a surprise performance from a famous singer! We had a great time with this wedding! Enjoy these picture from John Solano Photography!